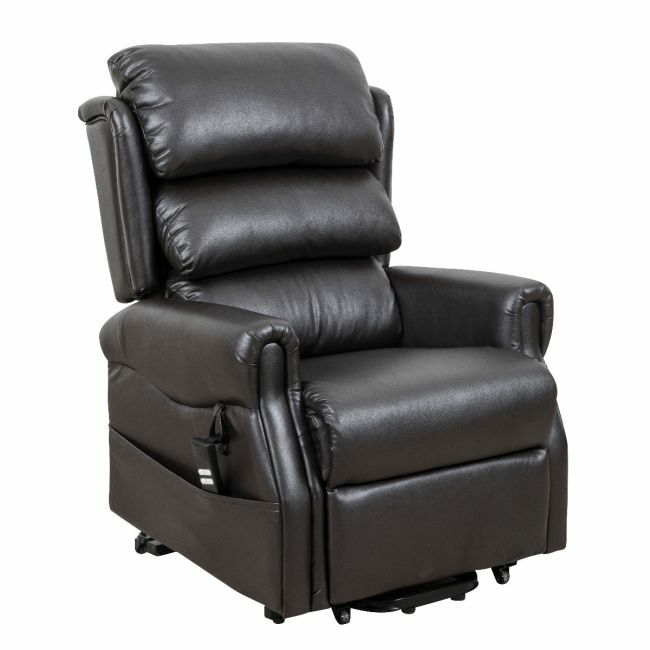 The Weston Riser Recliner flaunts a classic design that will complement your home wonderfully. Constructed with a sophisticated dual motor function, the footrest can be operated independently of the backrest, meaning you can sit up and put your feet up. The motor will also allow you to recline to a snooze position and then when you need to, you can be lifted to a near standing posture.